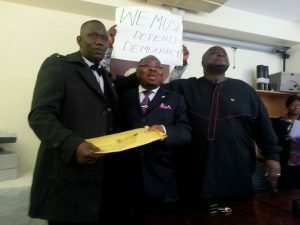 The defiant SLPP UK& Ireland Chairman, Jimmy Batilo Songa has said in an interview that Sierra Leoneans in the United Kingdom will continue to protest until constitutional order is restored by Pres. Koroma in Sierra Leone. 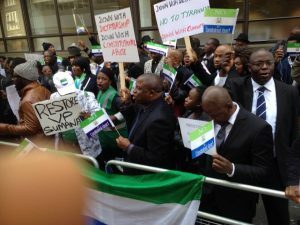 Chairman Jimmy Batilo Songa also revealed that the purpose of the Thursday demonstration was to visit the Sierra Leone High Commission Embassy in London to deliver “RESOLUTION 18315” which is a six-point resolution signed by representatives of various Sierra Leonean political parties in the United Kingdom and Sierra Leonean organisations across the United Kingdom. 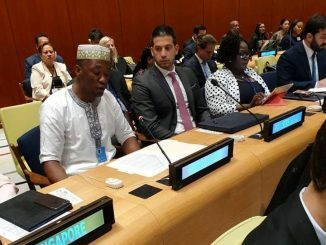 The SLPP Chairman said that they were received at the Embassy by the acting High Commissioner, H.E Tamba Mansa Ngegba who received the Resolution on behalf of President Koroma. 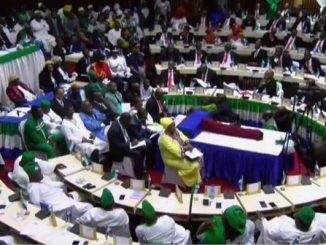 According to the Chairman the signed Resolution by Sierra Leoneans in the United Kingdom highlighted that the recent actions by President Koroma are an affront to Sierra Leone’s democracy and that such actions have the potential to destabilise the peace and stability of Sierra Leone. 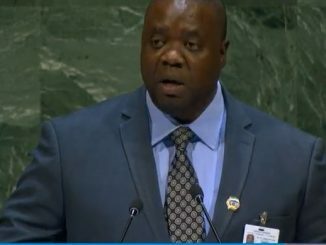 The “RESOLUTION 18315” signed by Sierra Leoneans in the United Kingdom amongst other things calls for two important things: (1) “That the President immediately revokes the removal of the Vice-President Samual Sam Sumana as he possesses no constitutional authority under the 1991 Constitution to remove the Vice-President.” (2) WE call on the international community to condemn the action of the President unequivocally and consider travel bans for all government ministers and other key government functionaries. 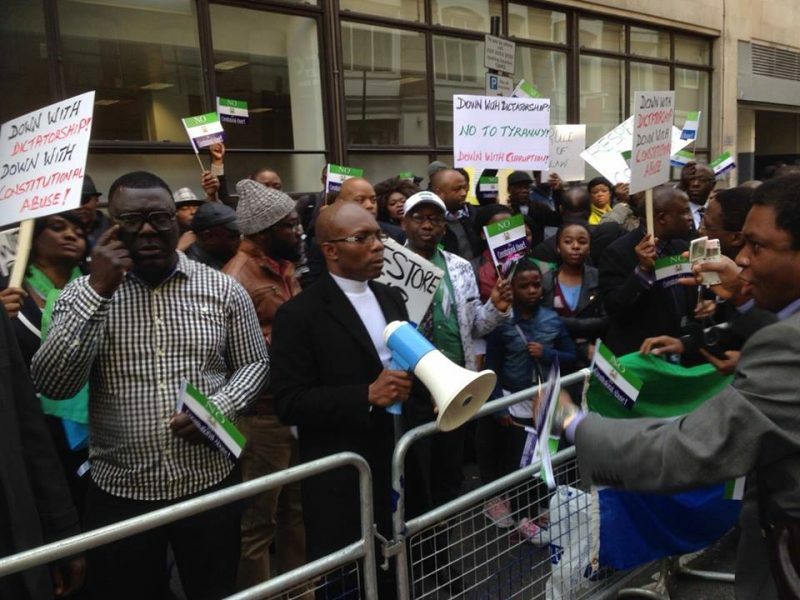 The Chairman also use the interview to thank all Sierra Leoneans who attended the 9th April 2015 demonstration and said that despite it was a working day the huge turnout showed that Sierra Leoneans in the United Kingdom care about democracy and the rule of law in Sierra Leone. 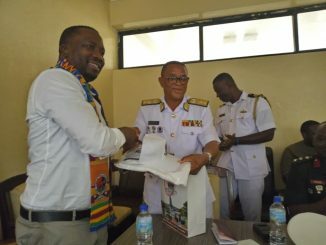 Chairman Songa also called on more Sierra Leoneans to come out on the 27th April 2015 which is set for another massive demonstration that will be targeting the office of the United Kingdom Prime Minister, David Cameron.